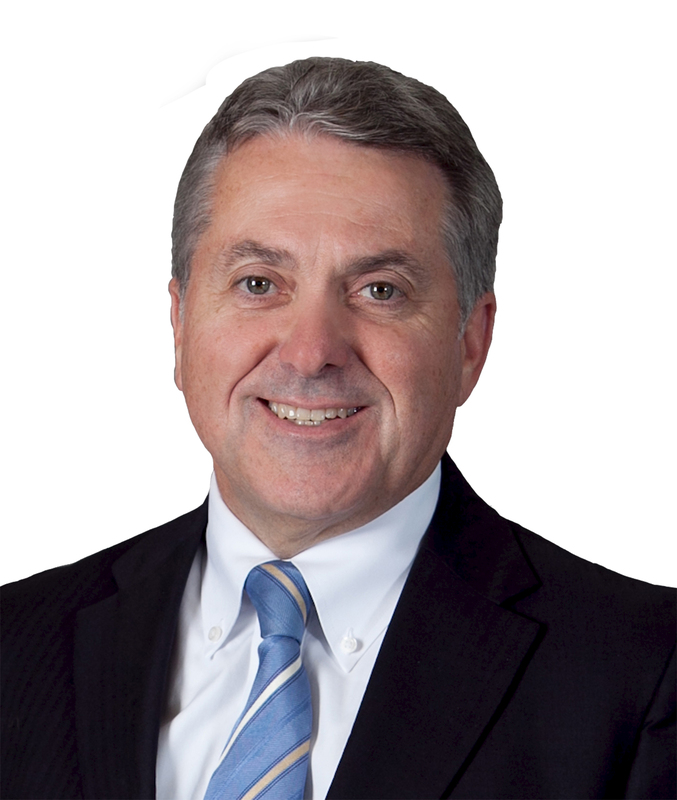 Mike McGee currently serves as Miller Canfield's Chief Executive Officer. In this role, he oversees the firm's 16 offices in five countries. 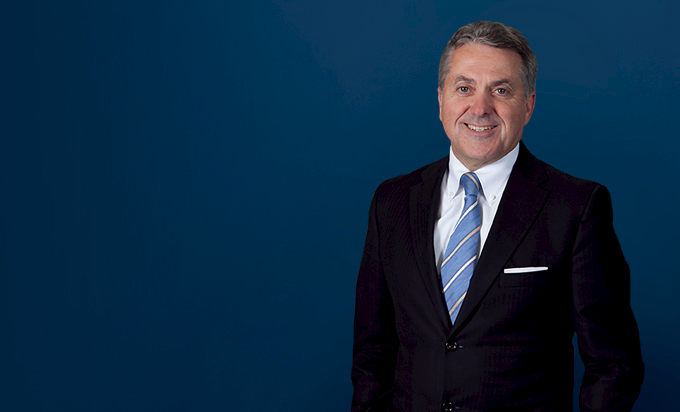 Prior to becoming CEO, Mike was a senior member of Miller Canfield's Public Finance group, with primary responsibility for general obligation and revenue bond issues amounting to more than $3.5 billion. With two academic degrees in economics and public policy in addition to law, he brings a unique perspective to his broad legal experience in structuring transactions. He has served as team leader and responsible principal on a wide range of public finance projects including infrastructure financing and refinancing, restructuring actions, compliance review, intergovernmental agreements and public entity creation, operation, and financing. Mike has served as bond counsel on behalf of cities, counties, townships, authorities, and governmental entities of all types, and as underwriters' counsel in hundreds of transactions covering all areas of public infrastructure finance. In addition, he has negotiated complex intergovernmental agreements for a wide variety of clients, including major economic development projects and related legislation. Represented a Michigan county in both formulating legislation and crafting the public-private intergovernmental agreement between two counties, four cities, and three townships to establish an aerotropolis aimed at attracting logistics, transportation and manufacturing firms to transportation hubs and other regional facilities. Acted as bond counsel on a $1 billion financing for airport improvements. Crafted legislation enabling creation and financing of a regional convention authority. Represented cities in respect of local government emergency management laws. Miller Canfield Lawyer Michael McGee to Serve on Boards for Turnaround Management Association & Michigan Saves, Inc.